Never run out of paper towel in the middle of a spill again! 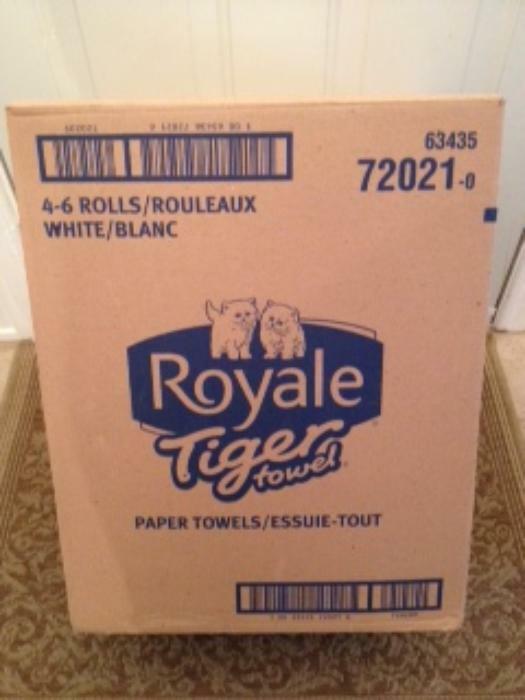 Royale Tiger Towel. 24 rolls of white papertowel.